In this workshop, students will learn to make hanji, Korean paper, from paper mulberry bark, as well as methods of manipulating paper. By working together, students will complete various steps to prepare raw materials for sheet formation. 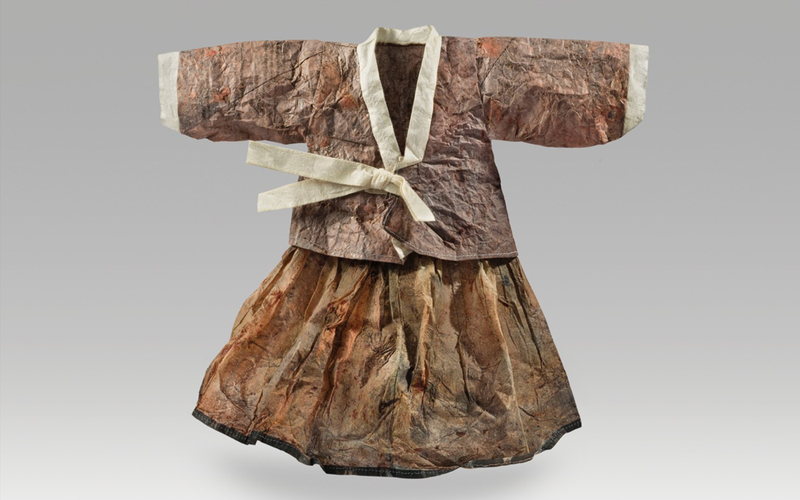 Cooked bark will also be transformed into bark lace, while hanji of varied colors and types will be fused (joomchi), corded and twined (jiseung), and spun into thread. Alongside unique hanji folklore, Aimee will share hybrid methods of using this strong and malleable substrate from creative work at the vat to natural colors and finishes. Open to all levels, this course is ideal for students interested in East Asian paper traditions, paper’s role in material culture, and the experience of manual labor and patience to sustain an ancient yet timely craft.